Last weekend my wife and I finished watching a Documentary called Making a Murderer on Netflix. We saw people on Facebook saying they were hooked so we started watching it. At first I thought it was interesting but not all that entertaining. Then we watched the third episode. After that I was hooked because it really seemed like Steven Avery was innocent. From then on until we finished the tenth and last episode my wife and I had a good time discussing whether we thought he, and later his nephew Brendan Dassey, were guilty or innocent of the crimes they are currently sitting in jail for. My wife and I watch a lot of crime TV shows but this is the first time we've watched a true crime saga. The two creators spent 10 years making their documentary. Pretty amazing. It reminded me of the book In Cold Blood by Truman Capote. When we finished the show I wanted more true crime. That's when I found the podcast Serial. I had heard the name before but didn't know what it was about. Man have I been missing out. Serial is a podcast that takes a look at crimes where it seems the person in jail may be innocent just like Making a Murderer. It is extremely entertaining to hear the podcast host interview people surrounding the murder or who knew the convicted man Adnan Syed. He was put in prison for killing his ex girlfriend Hae Min Lee. As you listen to Sarah Koenig sift through all the evidence and talk to people who knew those involved you begin to play the same game in your head. Is he innocent or did he do it? The creators of the NPR show This American Life make this and Sarah Koenig is a fantastic host. You can tell right away she's a veteran as journalist and public radio personality. She really make the show come to life. I love the personal touch she brings. She's not reporting a story for NPR, she's sharing her personal feelings about the case. She goes around to the actual crime scenes and records what she's doing while she's exploring. She plays portions of phone calls she's had with the convicted man Adnan and recordings from the court and police interviews with people. And there's a second season waiting for me when I finish the first season! If you're looking for something to fill that hole Making a Murderer has left this is the podcast for you. It is extremely interesting and entertaining. 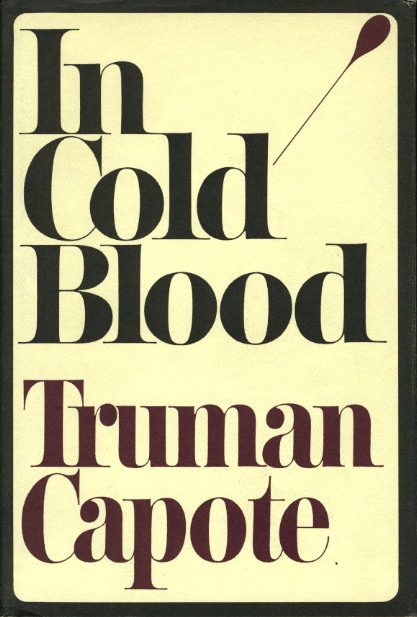 Lastly, one book I've read several times is In Cold Blood by Truman Capote. The author went to the place where the murders took place and interviewed tons of people. He formed relationships with the people in the community. 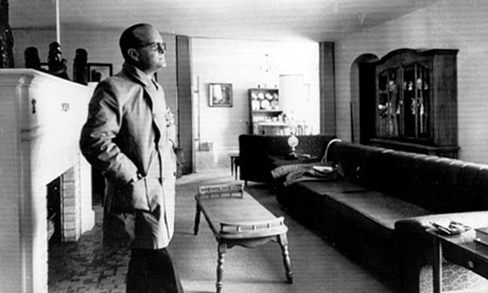 Then he wrote the novel In Cold Blood. It's a Non-Fiction book that reads like a fiction novel. It reports the facts but also does a beautiful job of telling the story from so many points of views. Even the points of views of the criminals. It is an intensly fascinating read. Another reason I've "read" it so many times is also because it's the first audiobook I owned on CD by Scott Brick. Once I heard him read this book I was hooked on his voice as an audiobook narrator. He's one of the best in my opinion and really makes this novel come to life. Click this affiliate link to buy In Cold Blood in paperback, eBook, or audiobook and you'll be getting some great fiction and supporting my creative projects. Thank you! 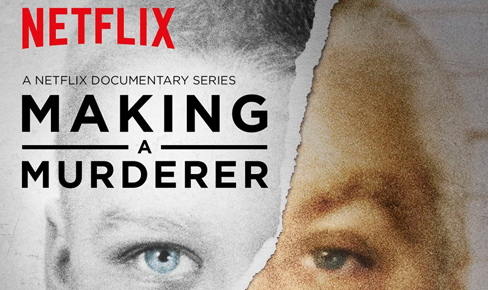 Have you watched Making a Murderer? Have you listened to Serial? Have you read In Cold Blood? What do you think of them?